At Garner-Hoadley Auto Body, we take pride in our Technicians and their ability to get you and your vehicle back on the road in a timely manner. 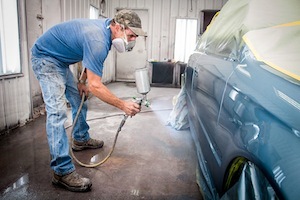 Our Auto Body Technicians have over 110 years of combined experience. Not only are our Technicians ICAR trained but they also have taken courses from Akzo-Nobel, PPG and various certification programs. 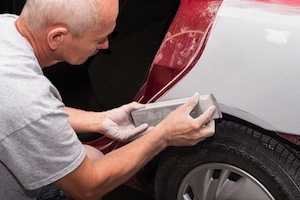 Our Technicians pride themselves in staying current on the latest techniques in the auto body repair and refinishing industry. Add this to their extensive years of experience and our written warranty for as long as you own the vehicle, you are guaranteed to be completely satisfied with the entire repair process at Garner-Hoadley Auto Body!! !